In 2014, MassDOT hired C.L.H. & Son, Inc., to slipline a 42” HDPE pipe in Longmeadow, MA. After project completion, MassDOT gave our work performance a grade of 97 out of 100. In 2015, MassDOT hired C.L.H. 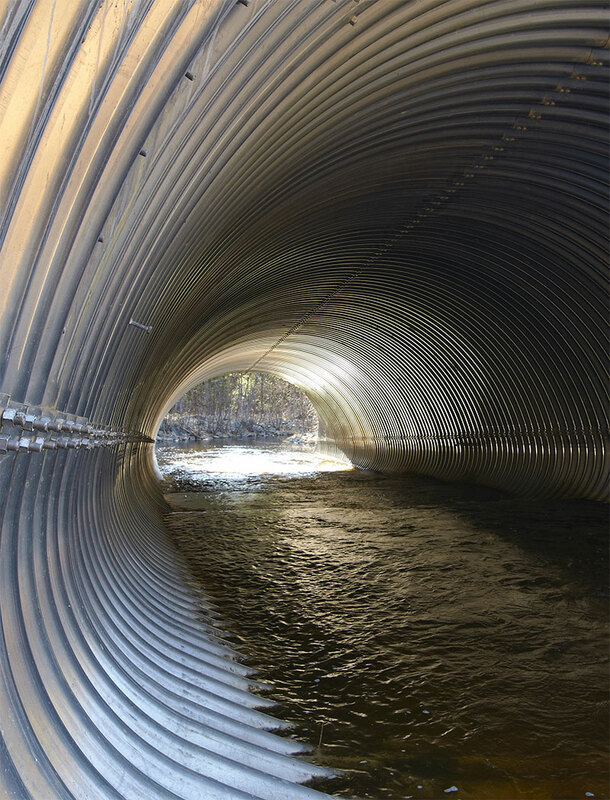 & Son, Inc., to rehabilitate culverts on the I-91 between Easthampton and Northampton, MA. After more than a year of work, MassDOT gave our performance a grade of 94.5 out of 100.